Inspired by New York’s urban fashion, it was invented there in Brooklyn. Ideal for carrying your 13 inches laptop, a bottle of water and your headphones. 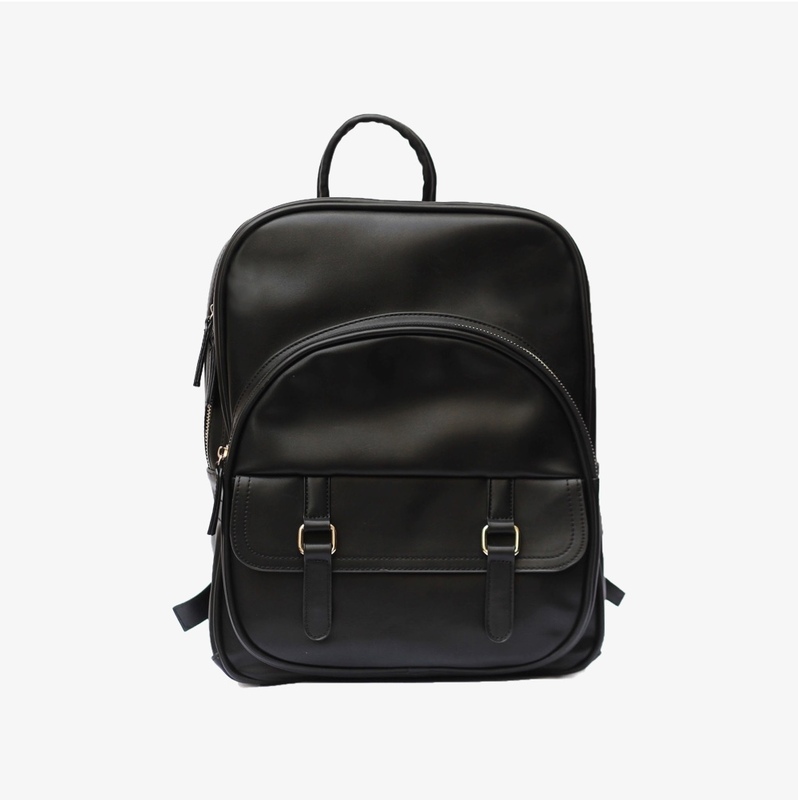 Its main pocket is perfect for 13 inches laptop, with a small front pocket for headphones helmet, water bottle.